Hello Stampers! 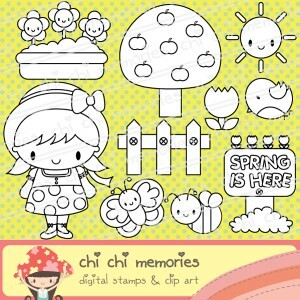 Today I am sharing a CAS card using Chi Chi Memories' Spring is Here set. 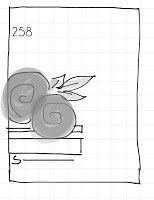 I colored in the tree with Copic markers and fussy cut the image out. I embossed a portion of the white cardstock and the grass is done freehand. 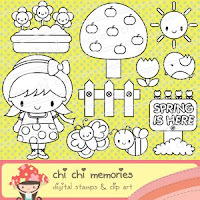 The DT has created some beautiful projects to share with you today on the blog and don't forget to hop on over to the CCM challenge blog to grab this month's freebie and play along with us to win some fun stamps. 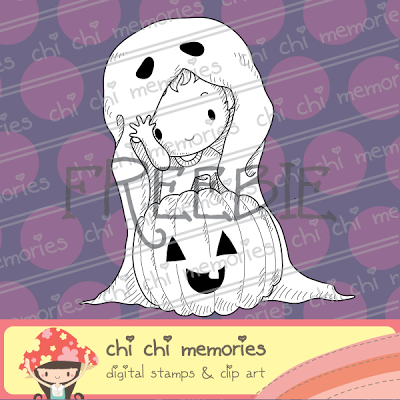 CCM is offering an adorable Halloween digi for free so come on over to the challenge blog and play along to win some fun digi sets. Simply adorable! 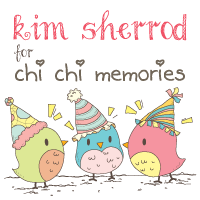 Thanks so much for joining us at The Sisterhood’s ‘DEVINE DIGIS’ challenge and please come back again soon!